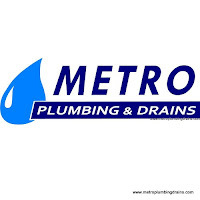 Metro Plumbing and Drains has been providing clogged urinals services providers in Toronto and GTA. 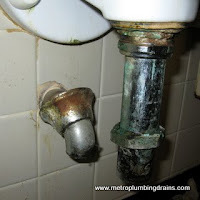 Clogged urinal if one of the very common plumbing problems but sometimes could be very irritating and frustrating especially if you run a commercial business. 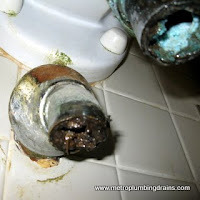 There are quite a few things, which can cause urinals to get clogged, which includes but is not limited to cracks in your urinal, people throwing trash into the urinal, the buildup of dirt in the urinal, etc. 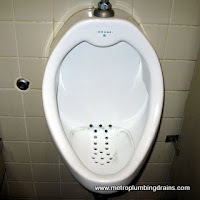 If you are thinking that it would be cheaper for you to unclog the urinal yourself, but unclogging a urinal is more difficult than it first seems. 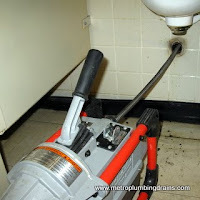 A urinal can get clogged for a wide array of reasons, and even if you do manage to unclog your urinal using a plunger it may just work fine for a few days before it gets clogged again because the root of the issue has not been removed. 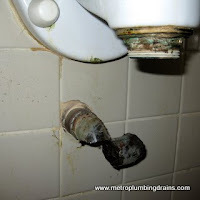 Overtime not finding and eliminating what is causing the clog will end up costing you a lot more since you may have to get your urinal replaced. 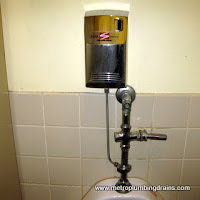 We have been offering clogged urinals services for many years and have a long list of satisfied clients. 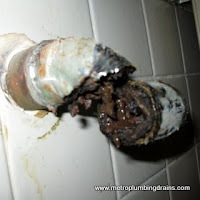 We never had our clients complain of unsatisfactory quality but rather, on the contrary, recommend our services to their friends, family members and acquaintances. 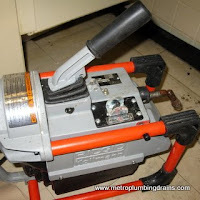 Our plumbers are the best in the business and have years of experience unclogging urinals so you can be rest assured that it will be a job well done. 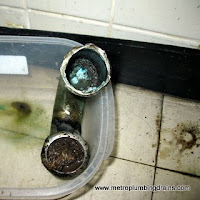 Our clogged urinals services go beyond just removing the clog but also diagnosing the root of the problem. 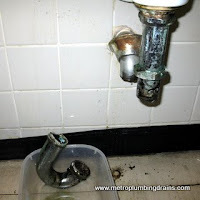 We know that clogs do not form in urinals for no reason, there is always a reason and until that reason is not eliminated you will continue to have to deal with a clogged urinal which will cost you a lot more than just getting it unclogged. 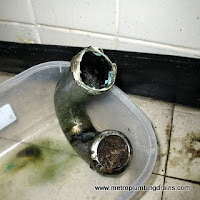 If you are noticing that your urinal is not functioning as it should i.e. 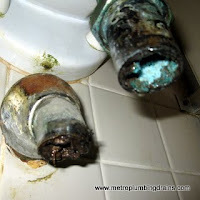 the water goes down slowly, there is bad odor emitting from the urinal, etc., then you should call us right away. 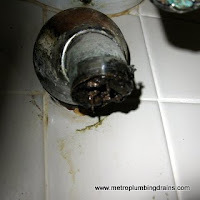 The earlier you call us the easier and cheaper it will be to get the problem fixed. 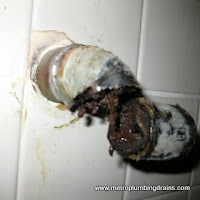 We are just one call away, call us right now, and we will send a team of experts over to your property to fix the problem for you ASAP. No problem is too big or too small. 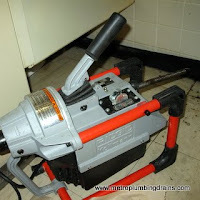 Call us today.